This resource is available through McGraw-Hill's AccessPhysiotherapy. 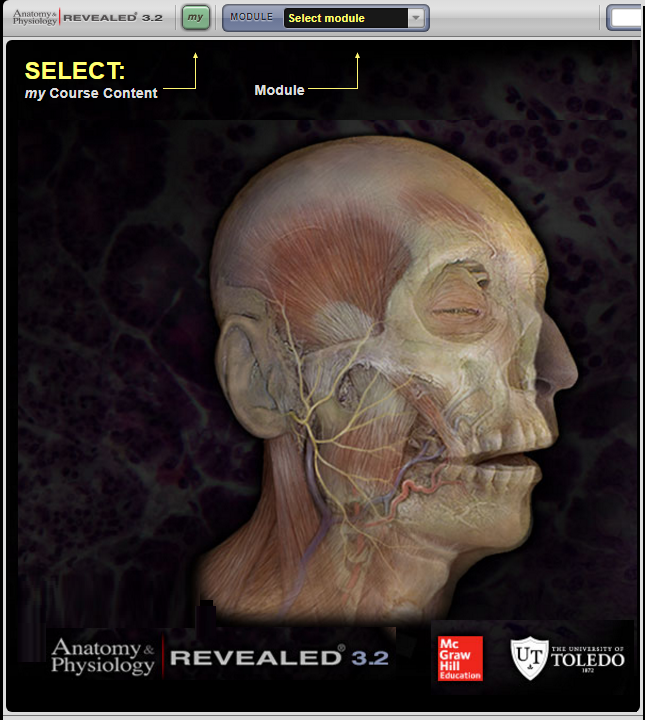 It offers an interactive cadaver dissection experience designed to help users explore human anatomy using cadaver specimens and master physiology concepts through animation. This resource includes detailed anatomical and physiological information and explanations, audio pronunciations, and interactive self-study quiz features. This resource collects illustrations and images from a large group of Thieme Anatomical Atlases into one collection that in order to allow you to study anatomy and test yourself on must-know concepts. You can gauge your proficiency against a handy timer and see your test results instantly. Navigate through each region of the body by clicking on the list to the left of the page. Note: Registration is optional, but provides additional options and tools.